Sometimes we want to finding out about more about our customers, visitor, and readers, that’s why we need to do an online survey. Polls and survey will increasing user engagement on your website, and it will help you to know your users better so that you can offer content of their interest. With WordPress, you have a lot of options to collect information from visitors. There are many WordPress plugins that allow you to perform simple polls, fun quizzes, and long detailed surveys. With WordPress plugins you can create and manage your survey and pools from WordPress dashboard, the process is simple and easy. Below are some of the best WordPress survey plugins that you can use on your WordPress site to create a poll and survey to gather data from your web visitors. 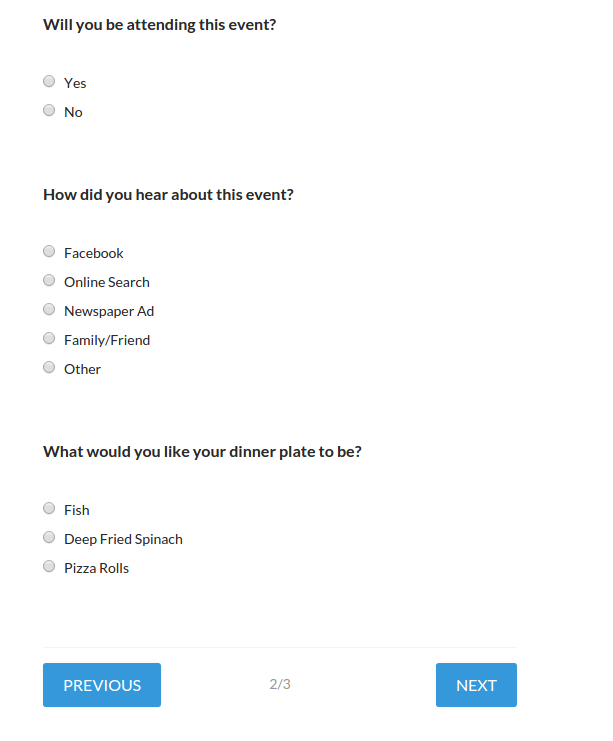 Wp-Polls allows you to define the question, answers, and whether participants can select multiple answers. You can customize your polls via templates and css styles and there are tons of options for you to choose. With more than 100,000+ active installations and 4 stars rating, WP-Polls is a good option if you just want basic polls. Quiz And Survey Master allows you to create complex surveys and quizzes. You can create an unlimited number of questions and accept an unlimited number of responses. It’s a great survey and poll plugin with more than 20,000 active installations and 5 stars rating. 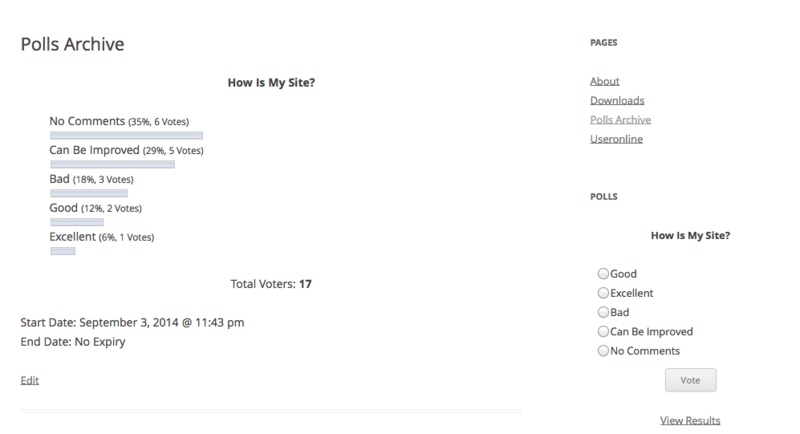 With Responsive Poll, you can create attractive animated chart types for displaying voting results. 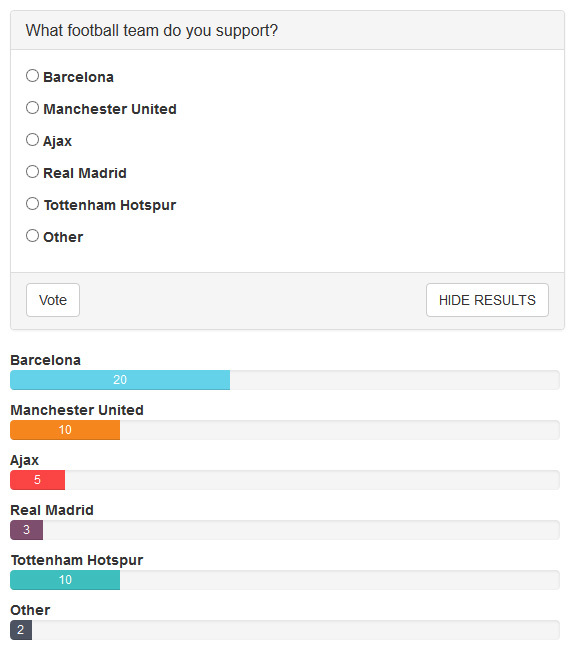 You can also insert multiple polls on a single page. This premium plugin has more than 1,000 sales and 3.92 average based on 40 ratings. 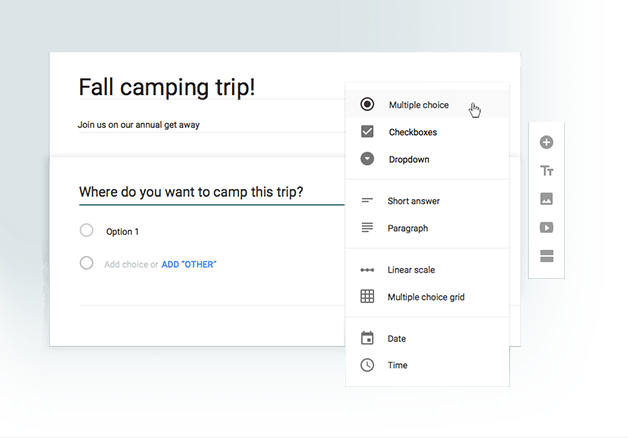 Google Forms is a free form creation tool that integrated with Google Drive. It’s easy to use, unlimited, simple, and powerful. 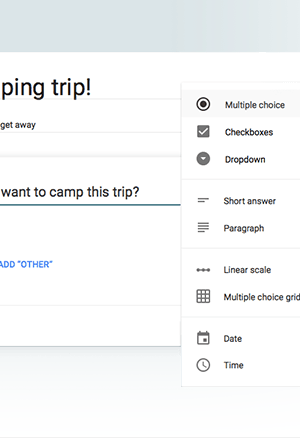 You can add google forms into your WordPress by using the iFrame or you can also use this WordPress Plugin. Sometimes, the built in search function in WordPress aren’t enough. If you have a large and complex site, you may need search function that produce better results and some extra features to make it more exiciting. A website with thousands of pages and posts. 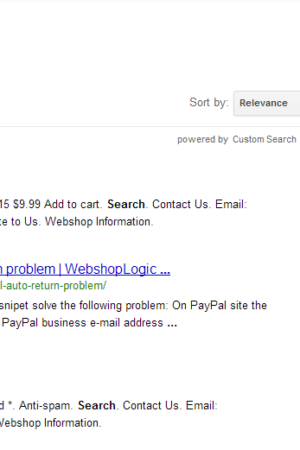 An ecommerce site with many products and categories may need better search function to help users finding a product. If you need to improve your WordPress site search function, this article will help you to give some ideas and which plugin that you need to improve the relevance of your site’s search results. 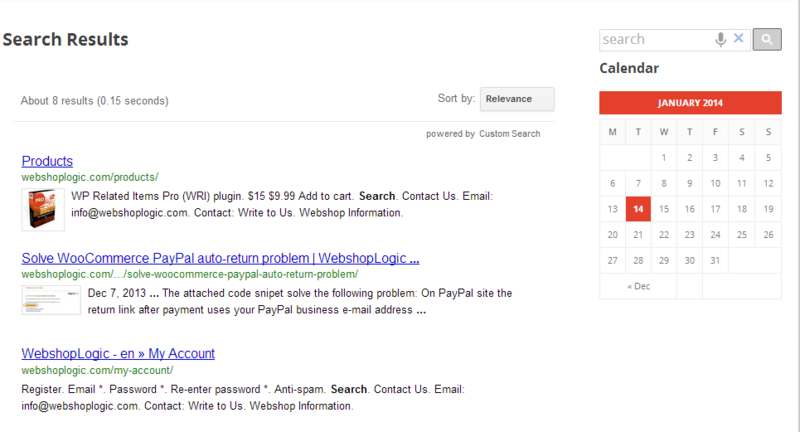 There are plenty of WordPress search plugin in the market. In order to choose the right plugin, you need to know what you want to improve with the default search function. Below are some ideas on how can you do to improve your WordPress site search function below with the list of best WordPress search plugin. Relevanssi has more than 100,000 active installations and 4.5 star ratings. With relevanssi, the search results are sorted in the order of relevance, not by date. You can also search comments, tags, categories and custom fields. Search results are sorted in the order of relevance. Fuzzy matching: match partial words, if complete words don’t match. Search for phrases with quotes, for example “search phrase”. Search comments, tags, categories and custom fields. 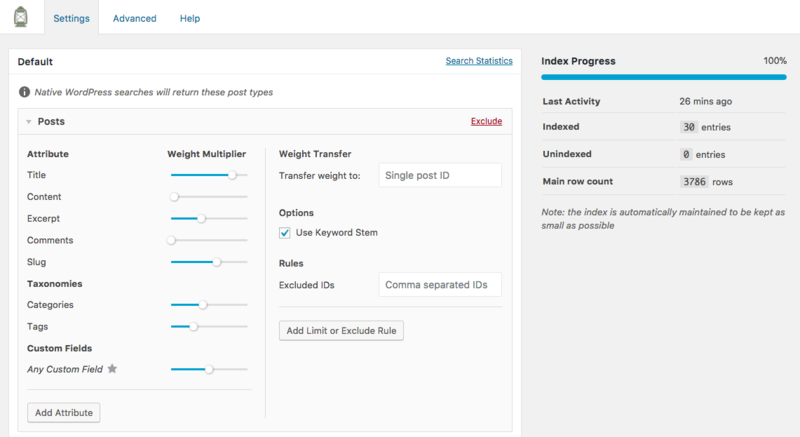 Ajax search pro provides a live ajax search, which makes the wordpress search experience more confortable. The results are presented with images (if any found), so they look more attractive and less flat. It has more than 7,000 sales and 4.77 average based on 511 ratings. 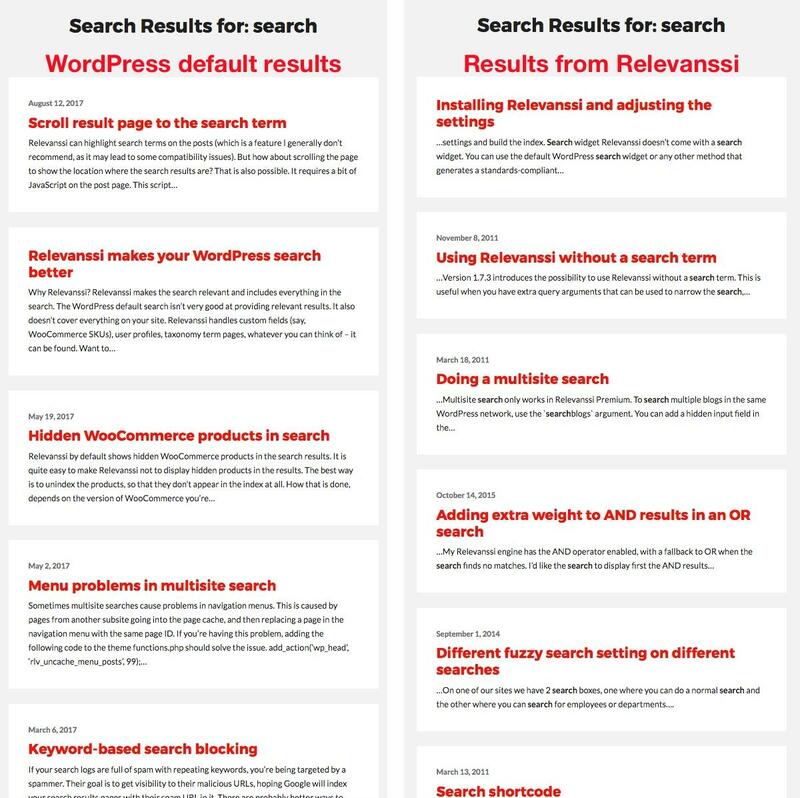 SearchWP has similar features with Relevanssi . It allows you to control the search algorithm by assigning weight to each content type from 1 to 10 where 10 being the highest. It also includes PDF search module where you can search a word in uploaded PDF file. You can create a custom Google search engine for your site and integrate it into your WordPress site with WP Google Search WordPress plugin. What you need to do is register with Google Custom Search, get your Google Search Engine ID, and enter it in the plugin settings page. This plugin has more than 10,000 active installations and 4.5 star ratings. If you are looking for how to add a calendar in WordPress site you have come to the right place. In this article, we will explain how to add a calendar, choosing the right plugin, and give a recommendation on some of the best calendar plugin that available in the market. If you are using google calendar, you can add a calendar in your WordPress site by manually add an iframe into the post/page. 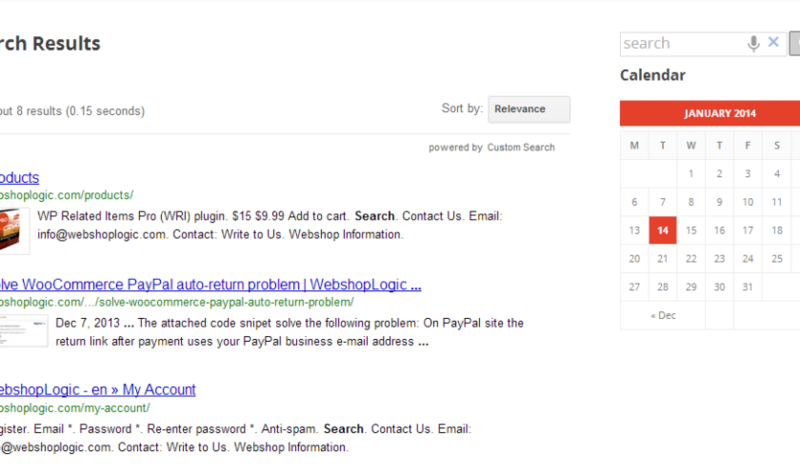 You can also using a WordPress plugin if you need more features. Google calendar is a great tool for managing events and the good part it connect with google products such as Drive and Gmail. When you get an email about an event like a flight, hotel, concert or restaurant reservation, it will be added to your calendar automatically. 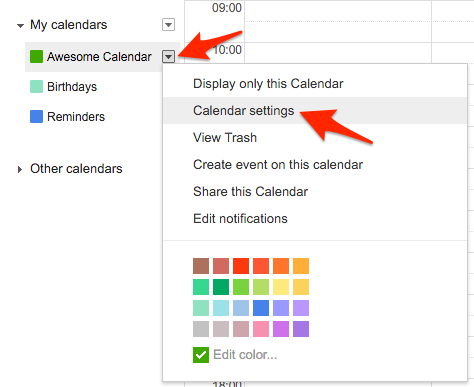 In Google calendar, click on the little arrow next to your calendar name and select the calendar settings link. Click on the “Share this Calendar” tab. In order to make your calendar public, check the checkbox called “Make this calendar public”. After that click the “Save” button. Click on the “Calendar Details” tab and copy/paste the embed code into the post/page. The embed code contains your Google account name, so be sure you’re okay with making that name public. Now you can paste the code directly into your HTML/Text editor. Here is an example of what an embedded calendar will look like. There are plenty of WordPress calendar plugins with different set of features and capabilities. In order to choose the right plugin, you need to know what you want to do with the calendar or what features that you need. Do you want to display simple event or you want to use it as an event management with booking system? 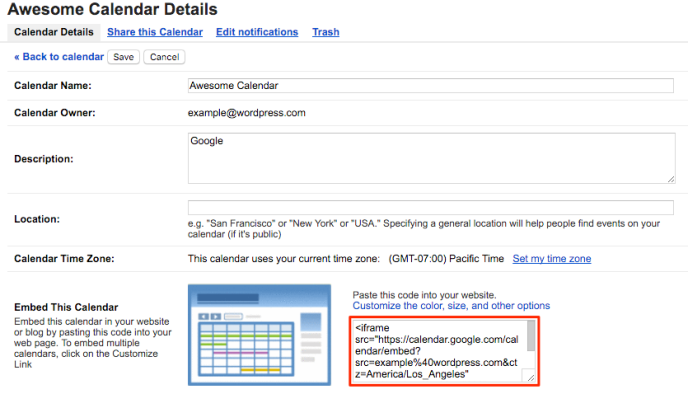 If you want to just display a simple event, you can use Google Calendar or free WordPress plugin. However, if you need an event management you may consider premium plugin with advanced feature and customization. 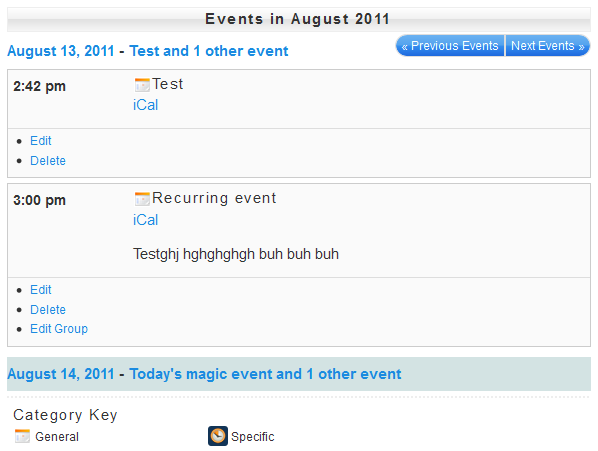 The Events Calendar is a great events calendar plugin with 600,000 active installations and 4.5 star ratings. It’s easy to use and have simple user interface. You can create recurring events, handling event ticket sales, and using Facebook event integration with premium version and add ons. You can also import events from Google Calendar. 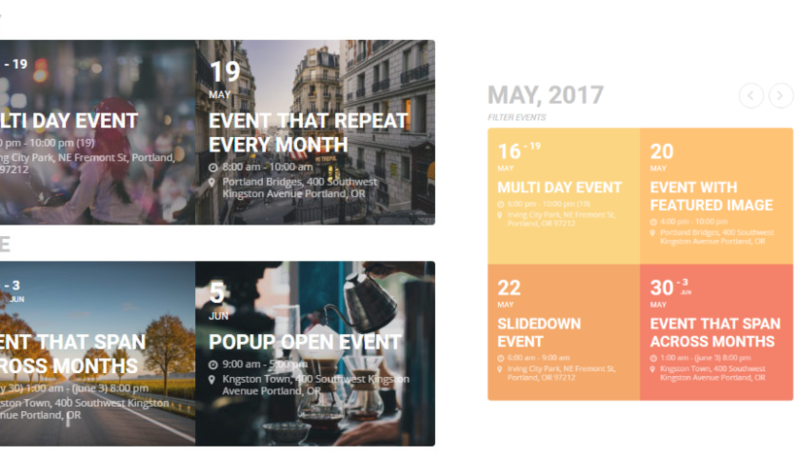 My Calendar is free event management plugin for WordPress with 30,000+ active installations and 4.5 star ratings. It supports multiple calendars, event groups, categories, and locations. It has shortcode generator and you can add calendars to your posts, pages, or sidebars through widgets. 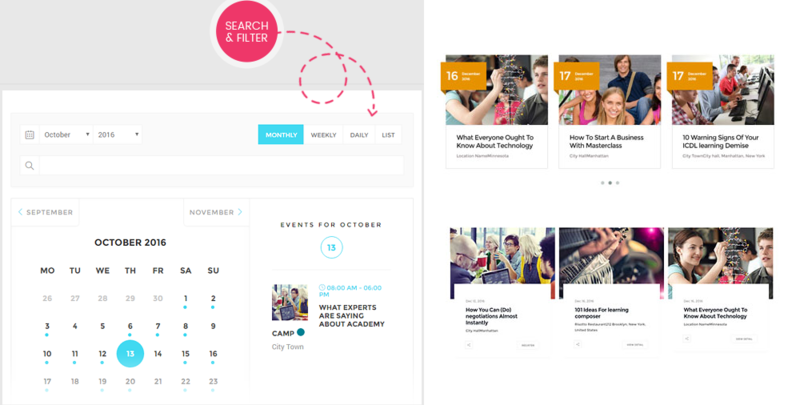 EventOn is premium WordPress event calendar plugin with more than 30,000 sales in codecanyon. It has professional design to enhanced user experience. 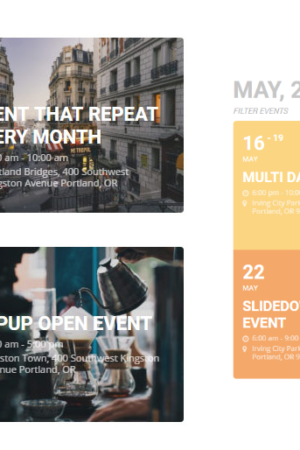 You can add custom color, featured image, Google Maps, event details excerpt, custom meta fields, categories and font icon to the events. 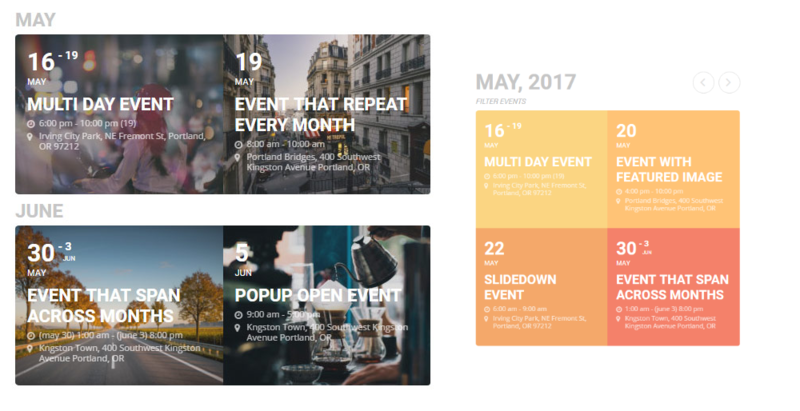 This is a premium WordPress events calendar plugin with booking system that allows visitors to book an event online. It has live demo, so you can login into WordPress dashboard and try before purchase it. Copyright © internetcoral.com All Rights Reserved.